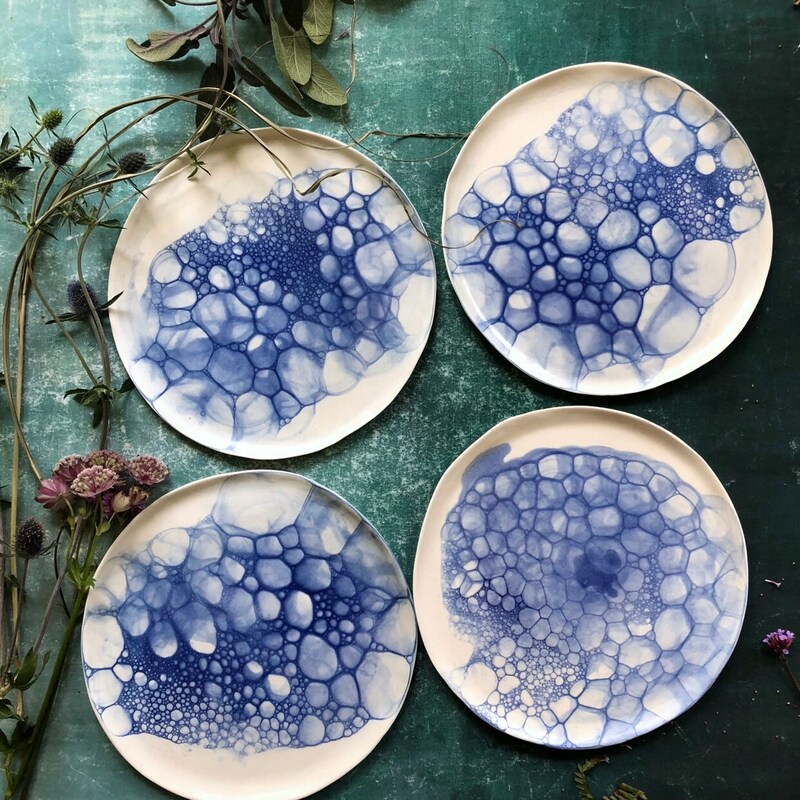 Handmade plates in organic form made in porcelain. Please note colors can differ from monitor to monitor. Can have small flaws due to it’s handmade nature.